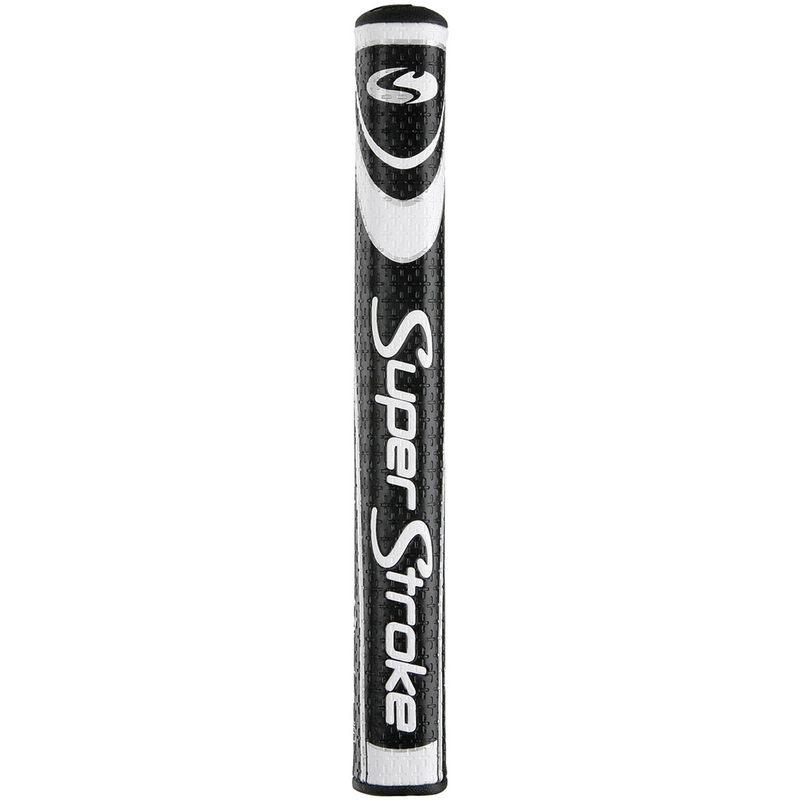 Boost your confidence and putt more consistently with this high performance Legacy 3.0 putter grip from SuperStroke. 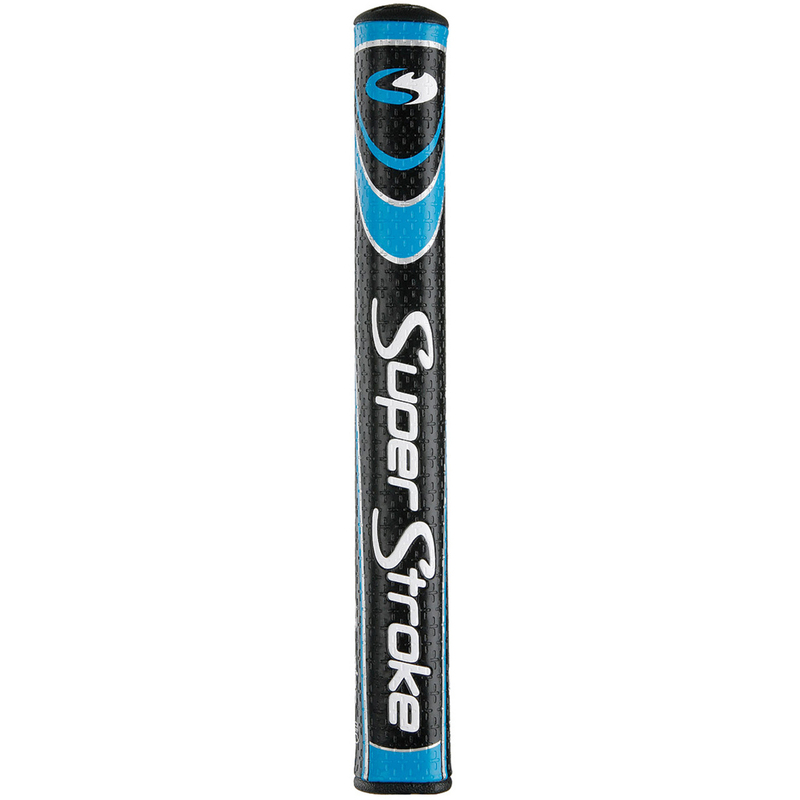 The Legacy is based on the original putter grip that changed putting as a whole, with lightweight EVA foam provides a great feel and performance and No Taper technology, which creates even pressure on the grip for more consistent putting. 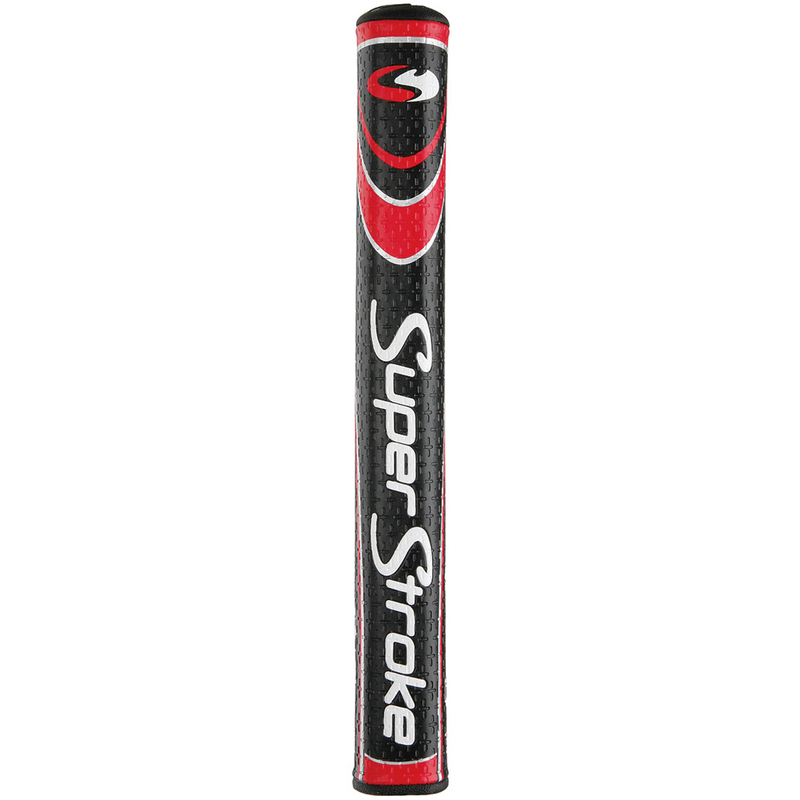 The grip has a CROSS-TRACTION™ surface with tacky polyurethane outer layer for a comfortable feel. Diameter: 1.3", Length: 10.5", Weight: 60g, Core: 0.580".